Planned Aruba Residences For Sale - Own your piece of Opal Residences! Home » Property » Aruba Condominium » Planned Aruba Residences For Sale – Own your piece of Opal Residences! – 2 minutes from the beach! Planned Aruba Residences For Sale – Own your piece of Opal Residences! – 2 minutes from the beach! For Sale: Planned Opal Residences in a prime location! The units all have 2 bedrooms and 2 bathrooms, ranging in price from $280,000 – $300,000. Located only 2 minutes from the beach! Be on time with acquiring your very own piece of these residences! Exterior Light Fixtures and Installation (per plan). Fixtures (Entrance). Additional Fixtures (of the Same Type) are Available at a Fee. All front Light Fixtures Must be uniform throughout the community. Enjoy Living in the Heart of the Rio de Janeiro! 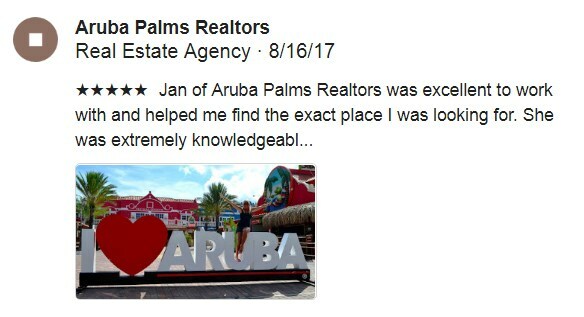 Planned Aruba Residences For Sale - Own your piece of Opal Residences! - 2 minutes from the beach!